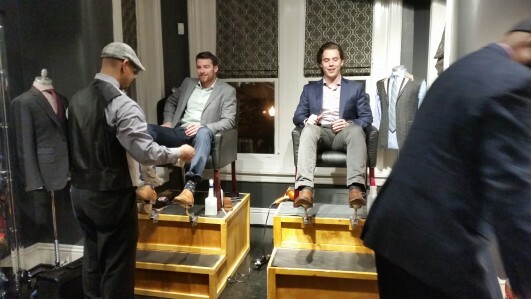 Union Station Shoe Shine – For A Shine That Outshines The Sun! With over 100 years of combined experience, the experts at Union Station Shoe Shine are the undisputed masters of the classic shine for individuals, corporations and special events. From famous feet to the boy next door,our specialists create a superior shine that allows you to put your best foot forward every day! 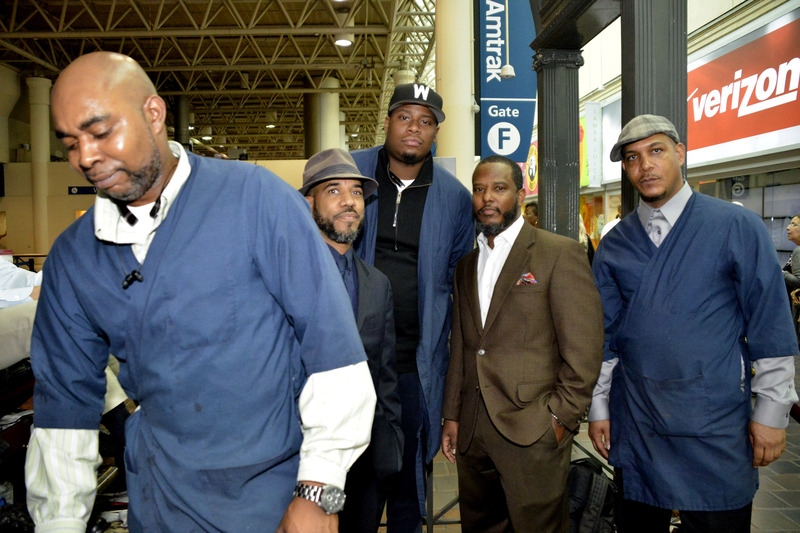 Recently featured on PBS and in Men's Flair magazine, the Union Station Shoe Shine is a true DC tradition. Our clients have included Vice President Joe Biden, comedian Steve Harvey, NFL commentator James Brown and TV star Tim Reid just to name a few. Designed to help bring your event to LIFE... Whether you are hosting a fundraiser, a corporate event or a cocktail party, we can help to make your event a hit! For pricing info please click below!